Alys Tomlinson’s major body of work ‘Ex-Voto’ (2016-2018) explores Christian pilgrimage sites in Lourdes (France), Ballyvourney (Ireland) and Grabarka (Poland). Often placed anonymously and hidden from view, ex-voto are left by pilgrims as expressions of hope and gratitude, creating a tangible narrative between faith, person and the landscape. The project images encompass formal portraiture, large format landscape and small, detailed still-life shots of the objects and markers left behind. 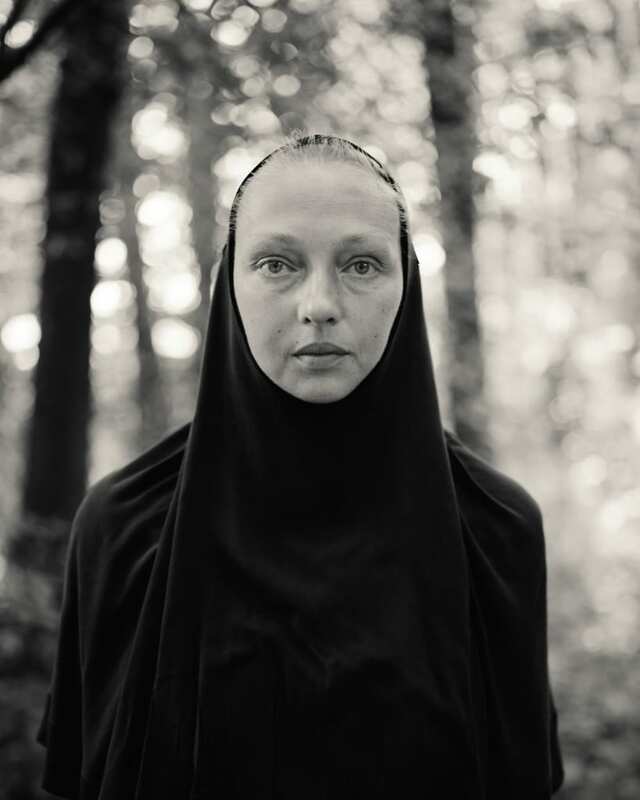 Shot on 5×4, large format film, the images evoke a distinct stillness and reflect the mysterious, timeless quality present at these sites of great spiritual contemplation.